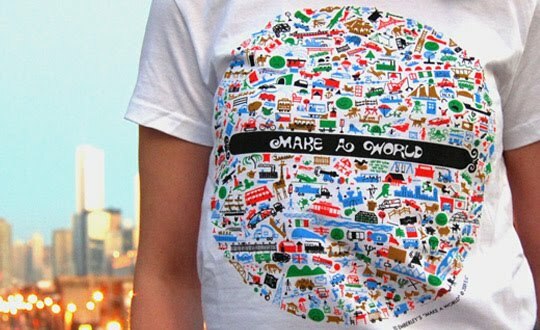 T-shirt "...features every illustration in Ed Emberley's classic drawing book.... Revenue from t-shirt sales fund further production of 'Make a World: the Film'." Thanks for the mention of the t-shirt, Julie. Hope you have a great new year!